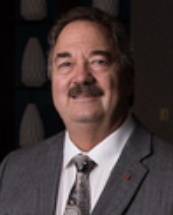 Mark Van Ark, CCIM, SIOR, is Commercial Director of KW Commercial in Boulder, Colo. During his 35 years in commercial real estate, he has done appraisals and transactions for companies like U.S. Department of Veterans Affairs, Noodles, Tesla, and Michael Hess Brewing. 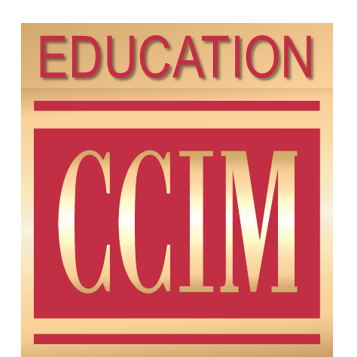 Van Ark has been a CCIM Institute instructor since 1992 and has also taught the master's level Market Analysis and Feasibility course at the University of Denver. He has had the opportunity to teach international courses for CCIM Institute as well in Taipei, Tokyo, Moscow, St. Petersburg, and Warsaw.